Explore the archaeology, history, art, and hieroglyphs surrounding the famous Egyptian Pyramids at Giza. 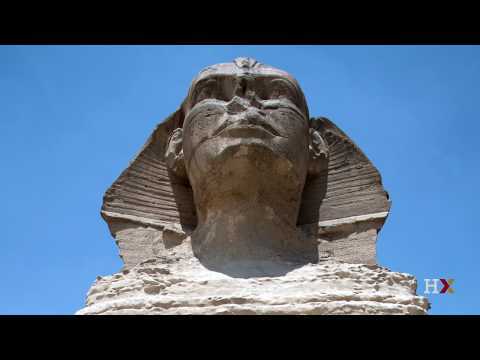 Learn about Old Kingdom pharaohs and elites, tombs, temples, the Sphinx, and how new technology is unlocking their secrets. Where is Giza? How were the Pyramids built? How did the cemeteries and hundreds of decorated tombs around them develop? What was Giza’s contribution to this first great age of ancient Egyptian civilization, the Old Kingdom? The Giza Plateau and its cemeteries — including the majestic Pyramids and the Great Sphinx — are stirring examples of ancient Egyptian architecture and culture. They provide windows into ancient Egyptian society, but also contain mysteries waiting to be solved. The Egyptian Pyramids at Giza provide an opportunity to explore the history of archaeology and to learn about some of the modern methods shaping the discipline today. This introductory course will explore the art, archaeology, and history surrounding the Giza Pyramids. We will learn about Egyptian pharaohs and high officials of the Pyramid Age, follow in the footsteps of the great 20th-century expeditions, and discover how cutting-edge digital tools like 3D-modeling are reshaping the discipline of Egyptology. Join us on this online journey to ancient Egypt’s most famous archaeological site as we uncover the history and significance of Giza, and use new digital techniques to unravel the mysteries of its ancient tombs and temples. Philip J. 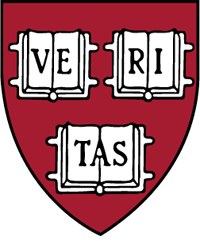 King Professor of Egyptology, Harvard University.